Please join us for a Ribbon Cutting for Able Hands' newly remodeled building! 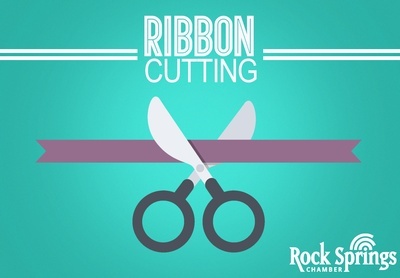 The Ribbon Cutting will be held Wednesday, November 14th at 5:30 p.m. at 126 Elk Street in Rock Springs. They will have an open house from 5:00-7:00 p.m. with refreshments.